Aldi UK has another budget digital camera, the Maginon SZ350, with a 35x optical zoom lens, 20 megapixel CCD sensor, 720p video, 3inch screen, optical image stabilisation, pop up flash, and blink detection. It’s priced at around £99. If you have one, feel free to post your thoughts, comments, reviews and photos below. Full details on the Maginon website. Panasonic Lumix LZ40, 42x optical zoom, £139 at Amazon UK. Sony Cyber-shot H300, 35x optical zoom, £99 at Amazon UK (this one offers panoramic shooting). 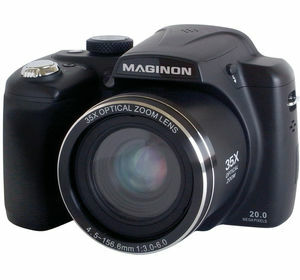 ALDI in the UK, are selling the Maginon SZ 24 (from the same group as TEVION and TRAVELER), a compact camera with a 24x optical zoom lens equivalent to 25-600mm, 16 megapixel CCD sensor, 720p video, 3inch screen, optical image stabilisation, ISO64-ISO1600, pop-up flash, it uses USB charging and a lithium-ion battery and comes with a 4GB SD card, and is priced at £119. Full details can be found on the Maginon website. Buyers of the Maginon SZ 24 have complained about the short battery life – averaging around 100 shots – although the battery can easily be replaced by a higher power unit from ebay (or elsewhere). Maginon SZ 24 Sample Photos, a set on Flickr. Olympus sell a very similar camera to this, the Olympus SZ-15, with roughly the same specifications, priced at £129 from Amazon UK, although you don’t get a free memory card with it. Or there’s a 14 megapixel version, the Olympus SZ-14, available for £119 from Amazon UK available in a number of different colours, and there’s even a deal where you can get a free case and 8GB SD card all for £119. Most reviews of the Olympus SZ-14 are quite positive, and there is a more detailed Olympus SZ-14 review here. Nice. 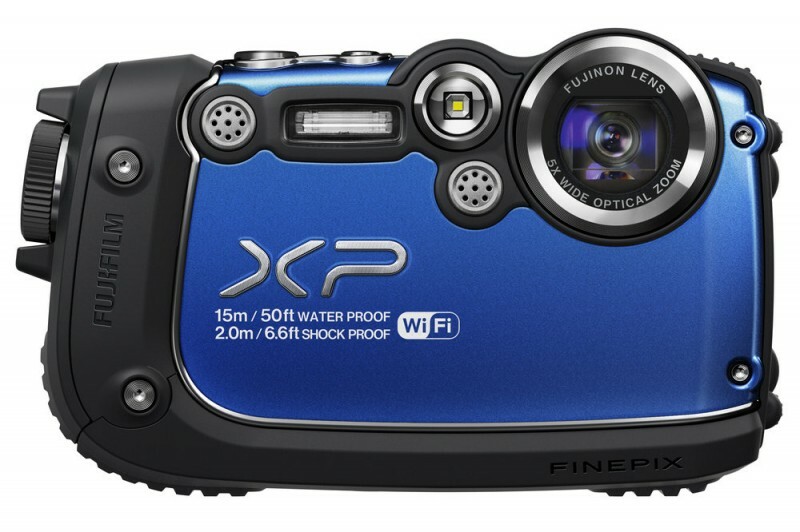 PS – There’s a Casio version too, the Casio Exilim EX-H50, but that’s only available shipped from Japan. Pentax has recently announced a number of new Digital SLRs, a new mirrorless camera, as well as an entry level compact, called the Efina. F’ina what? Efina. It’s a historical name from Pentax, and the Efina features a 5x optical zoom lens, and will be available for around £79, although we’d expect that price to drop quite quickly. New Pentax Digital SLRs – these are both the same model, except one, the K-50 is weather sealed, while the K-500 is not. The K-500 is designed as the family friendly entry level Digital SLR, while the K-50 is the step up (designed to sit above the K-30), with weather sealing. Both feature a 16 megapixel APS-C CMOS sensor, ISO51200, SR Shake Reduction, and 3inch screen on the back. There’s a Pentax K-500 hands-on preview here. More details on the Pentax K-50 can be found here, and it’ll be available in 120 colour combinations. The new mirrorless camera from Pentax, is an update to the Pentax Q10, and the new Pentax Q7 features a slightly larger sensor, to give improved image quality, as well as a wider field of view when used with the Pentax Q lenses. The Q7 will also be available in 120 colour combinations. A preview showing the new Pentax Q7 sensor size can be found here. 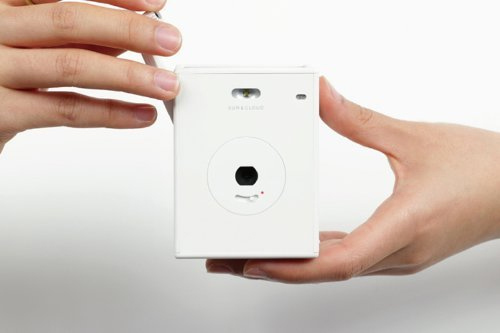 Superheadz has announced a new Sun and Cloud camera – like a box brownie in design it features a number of different power sources including solar power, and wind-up. Available from Amazon for £130, it’s quite expensive for a “lo-fi” camera. More details at ePHOTOzine. Sony Xperia Z Preview – 13 megapixel waterproof smartphone. Nikon 1 S1 Review – Compact mirrorless, with high speed shooting. Nikon Coolpix S3200 Review, budget 16mp, 6x zoom compact. Sony Cyber-shot RX1 Review, full-frame 24mp sensor, compact camera. Pentax K-5 II DSLR Review, 16mp DSLR. Pentax K-5 IIs DSLR Review, 16mp DSLR, without the AA filter. Sony NEX-5R Review, compact 16mp mirrorless camera. Canon EOS M Mirrorless Camera Review, 18mp APS-C sensor mirrorless. 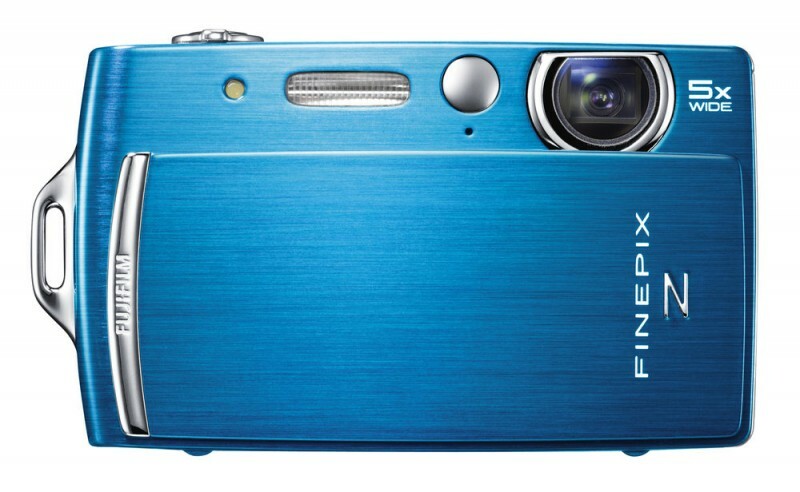 Fujifilm FinePix F850EXR* 20x optical zoom lens, available in puke colour. Firmware updates for A99, A77, A65, A57, A37, NEX-7/6/5R/5N/F3. Fujifilm FinePix Z110 Ultra Compact Review: Thise “party” camera features a nightclub mode and a self portrait mirror, as well as a 14megapixel sensor, 5x optical zoom lens, 2.7inch screen, 720p video recording, and it’s available in a number of colours, normally with a matching case and memory card. 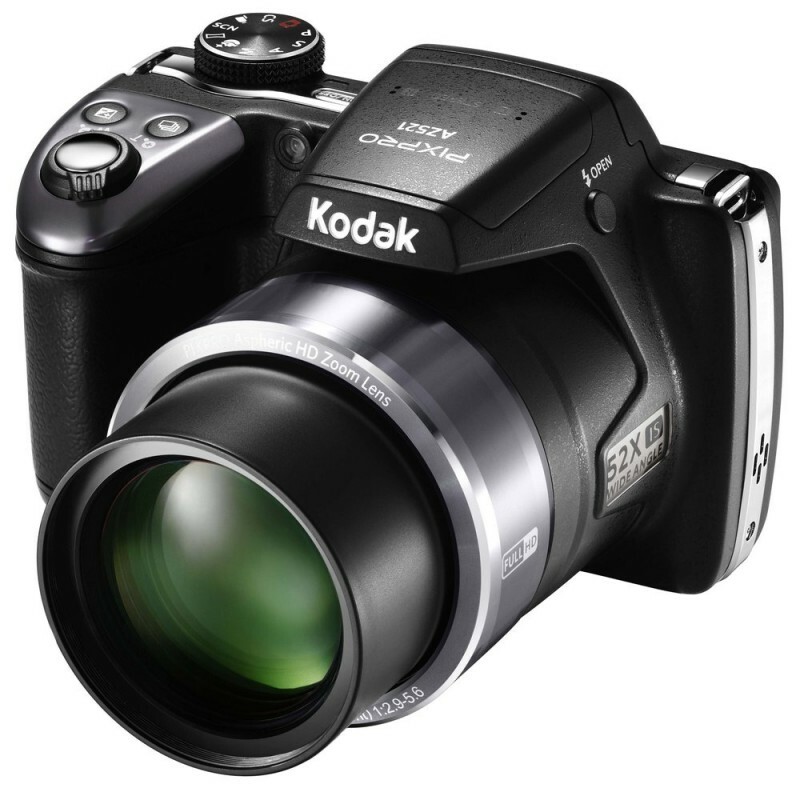 Read reviews at ePHOTOzine, WhatDigitalCamera, as well as at Amazon UK.